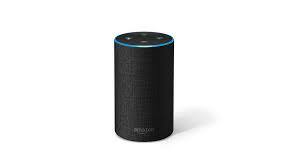 UU A Way Of Life: Ask Alexa - How many people did John McCain kill? Ask Alexa - How many people did John McCain kill? Alexa, how many people did John McCain kill in Vietnam? John McCain was shot down in his 23rd bombing run in October, 1967. McCain is estimated to have killed thousands of people dropping the bombs from his planes on North Vietnam.